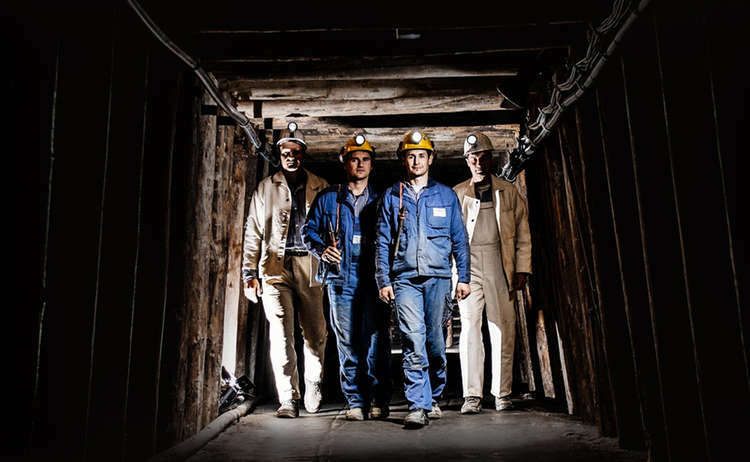 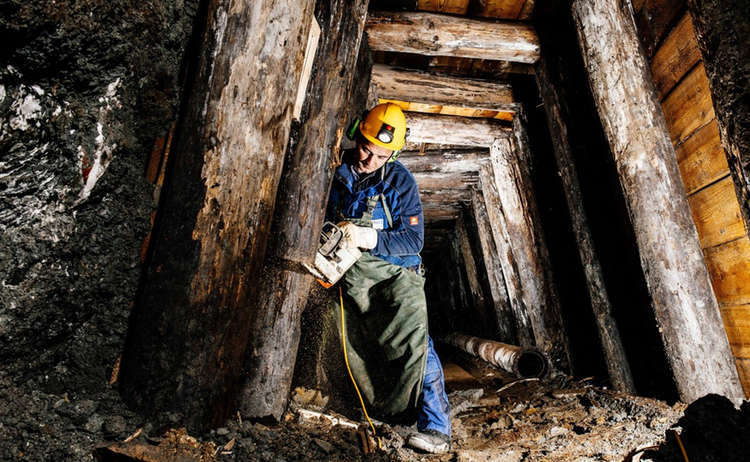 Dive into the world of salt in the Berchtesgaden Salt Mines (1517) and enjoy a unique atmosphere deep in the Bavarian Alps. 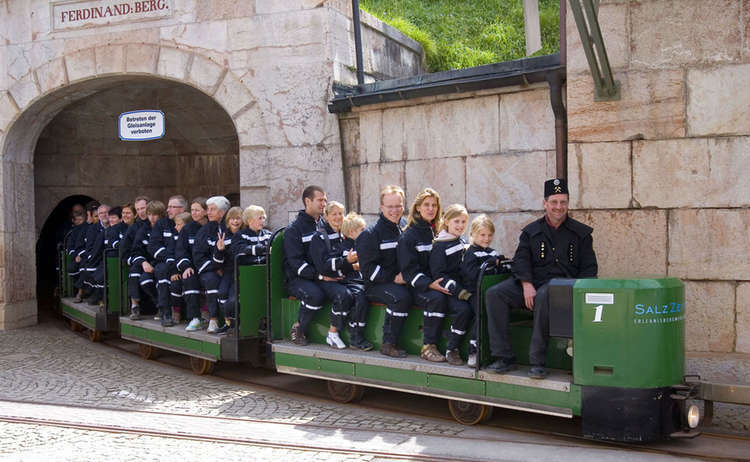 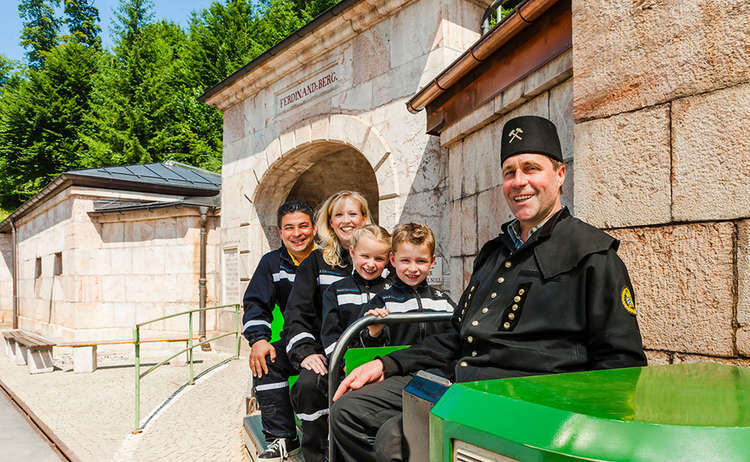 A miners' train will take you 650 meters (2,133 feet) into the mountain itself, where a gigantic salt cathedral with a spectacular miner's slide awaits. 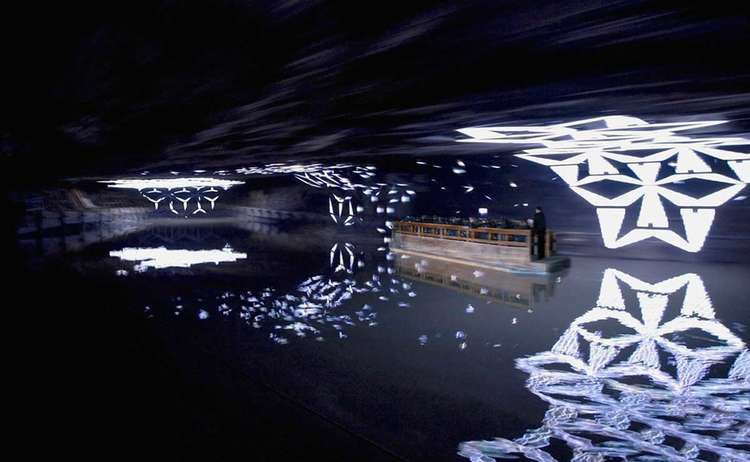 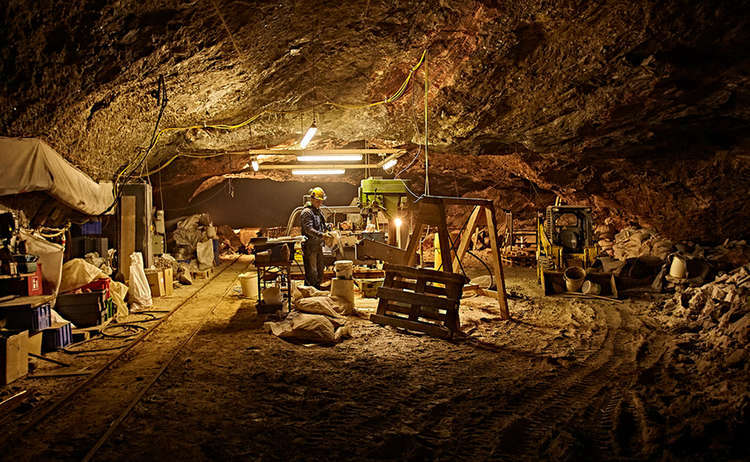 3D animations depicting the mining of salt are presented in an exciting way and the one hour tour, as well as the boat trip across the underground salt lake, provide an unforgettable experience beneath the ground for young and old alike.